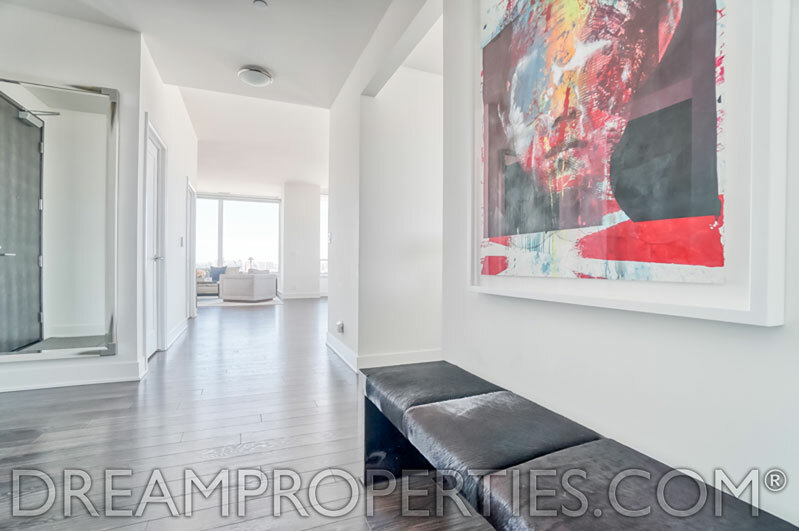 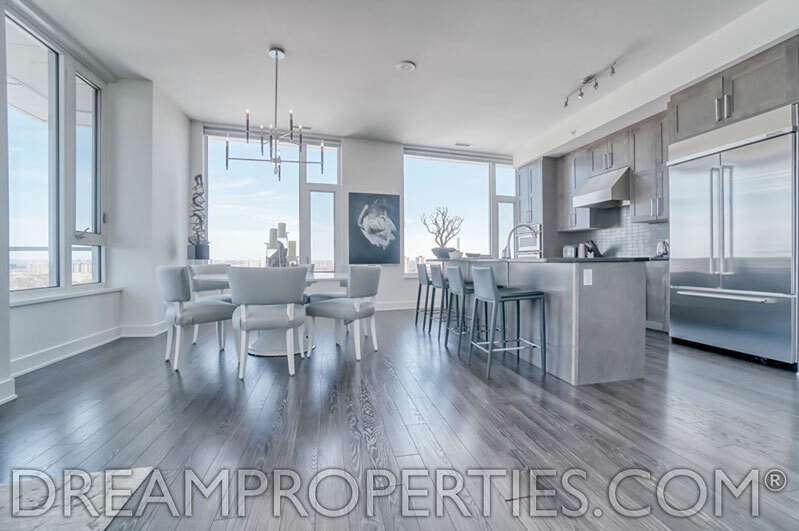 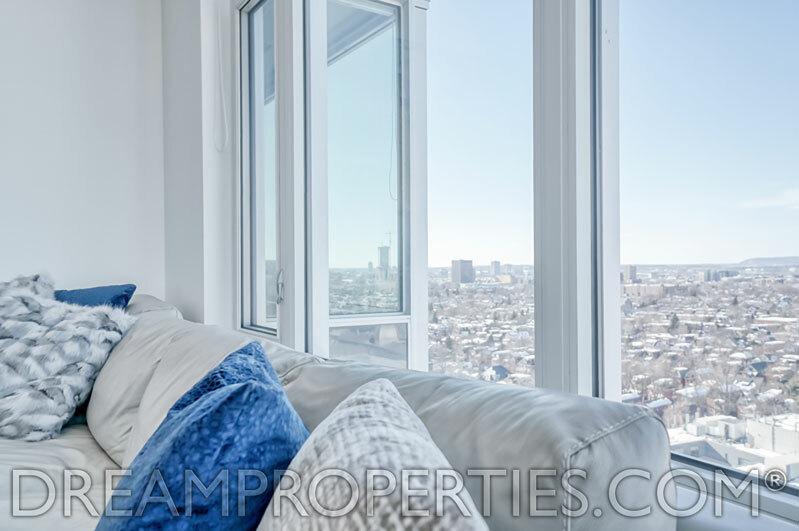 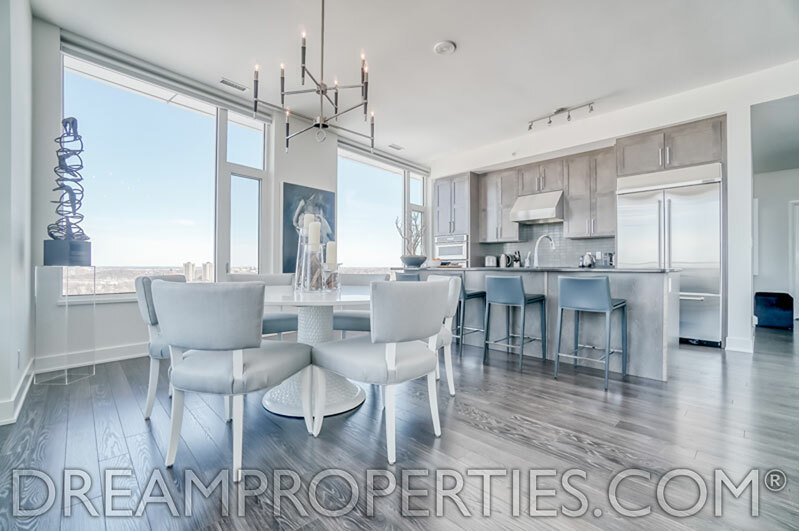 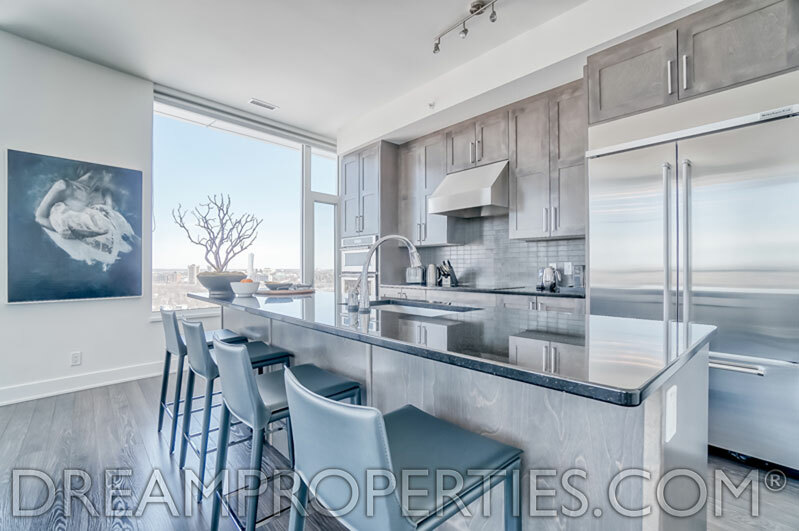 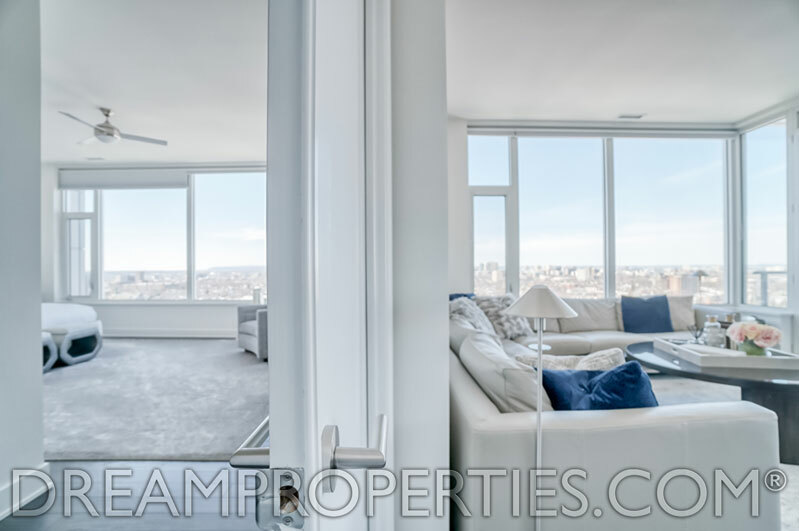 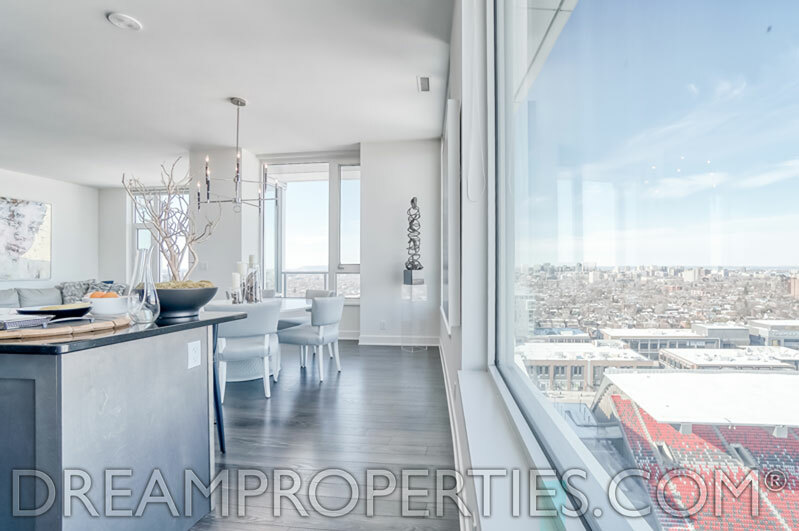 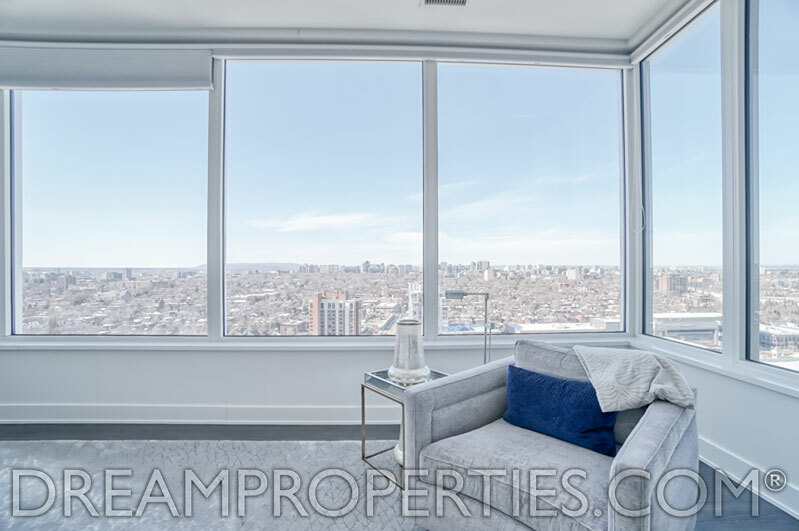 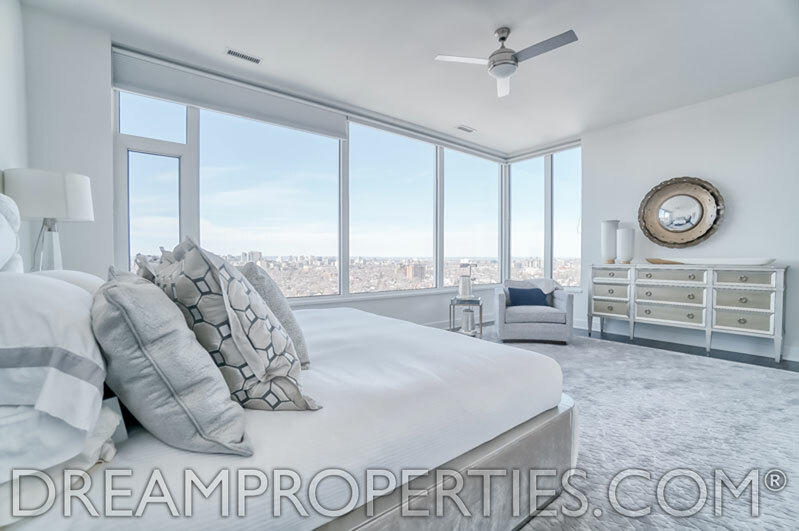 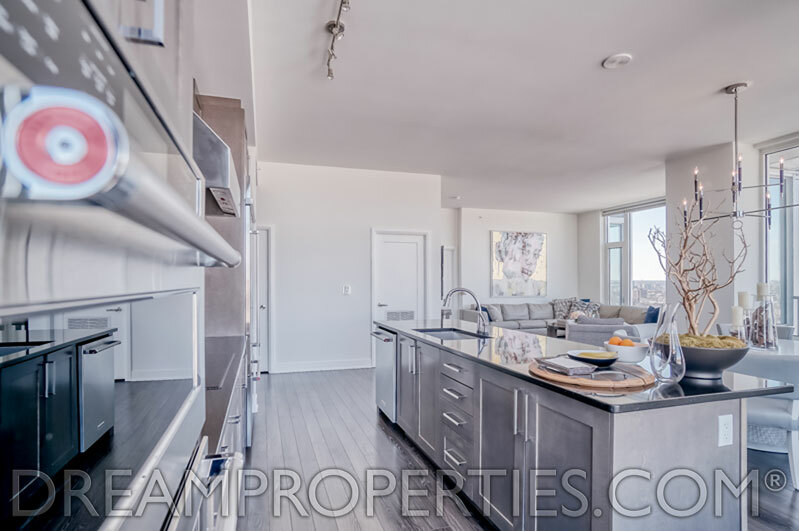 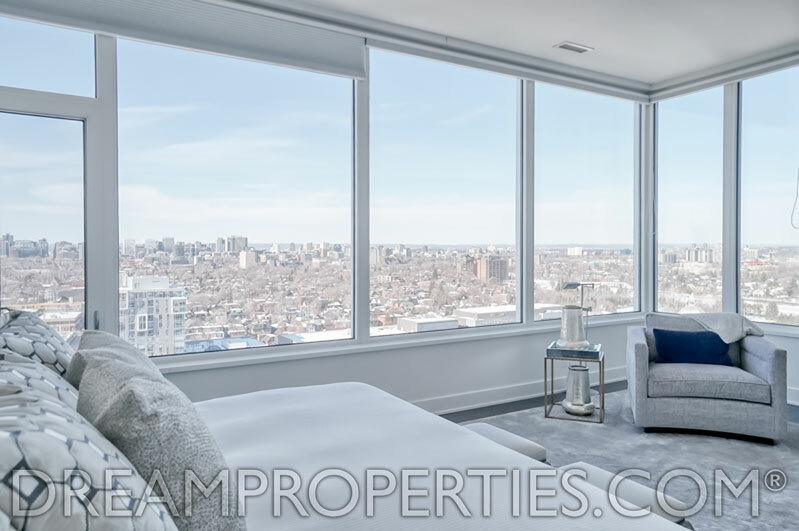 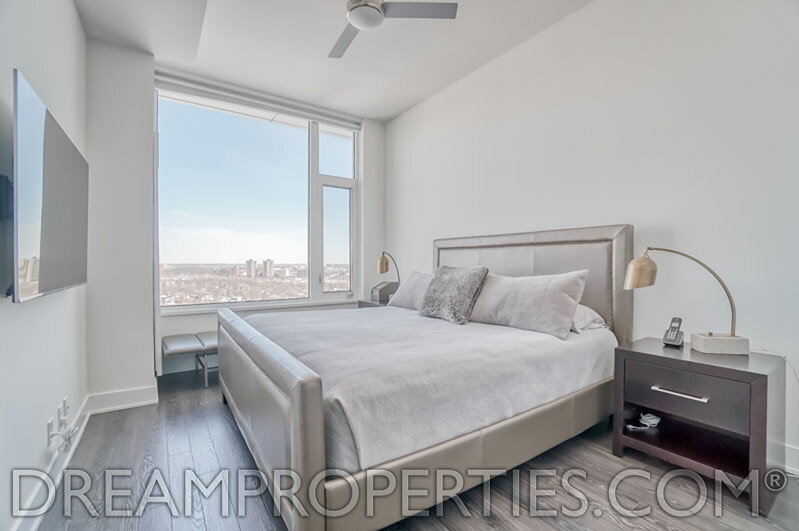 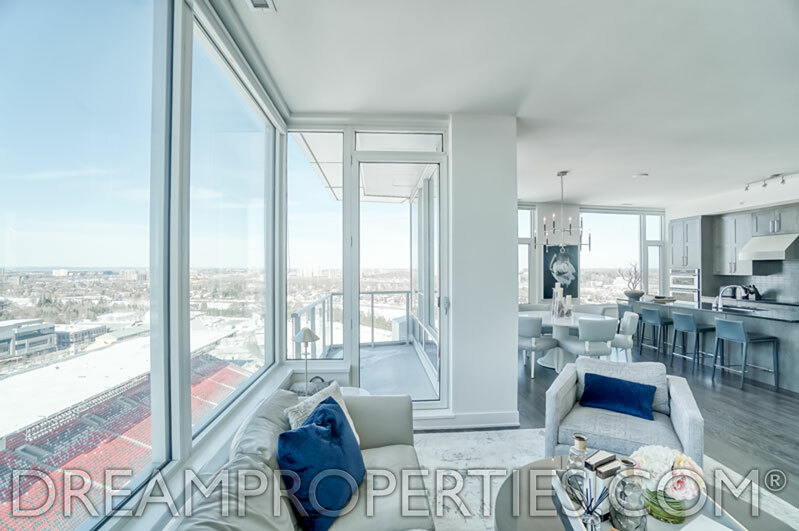 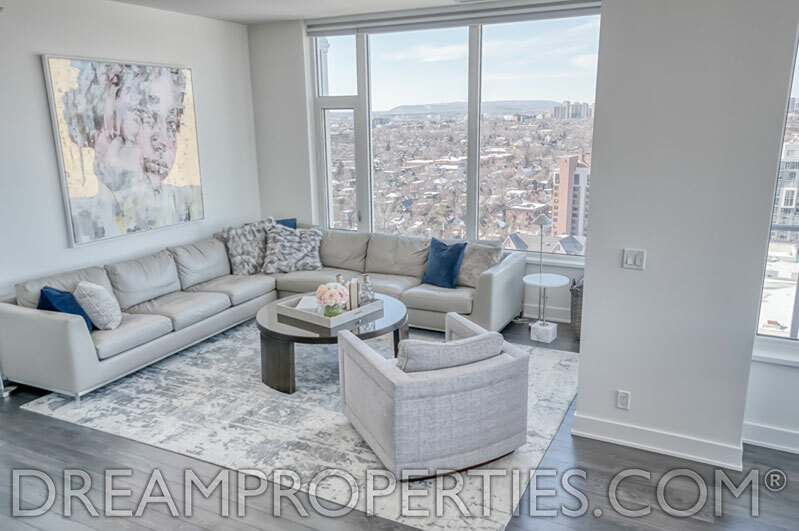 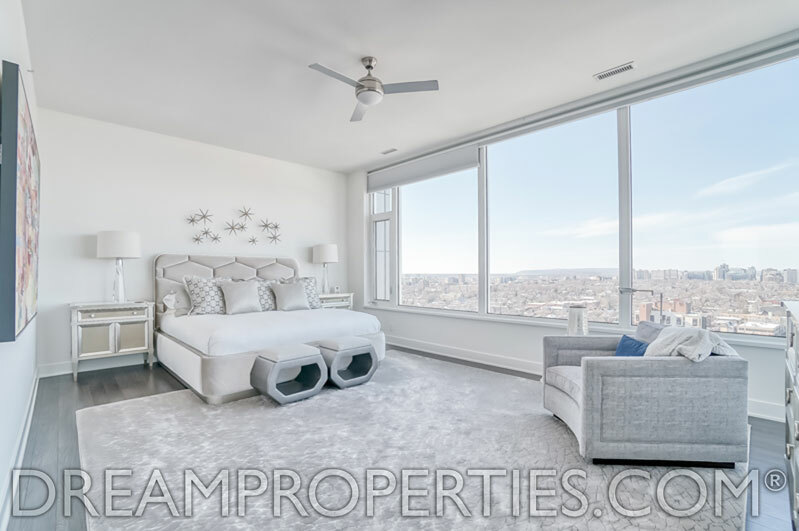 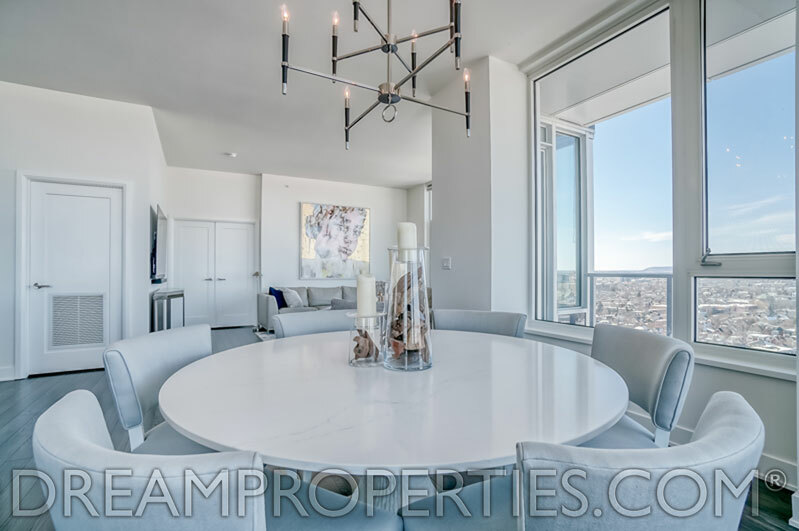 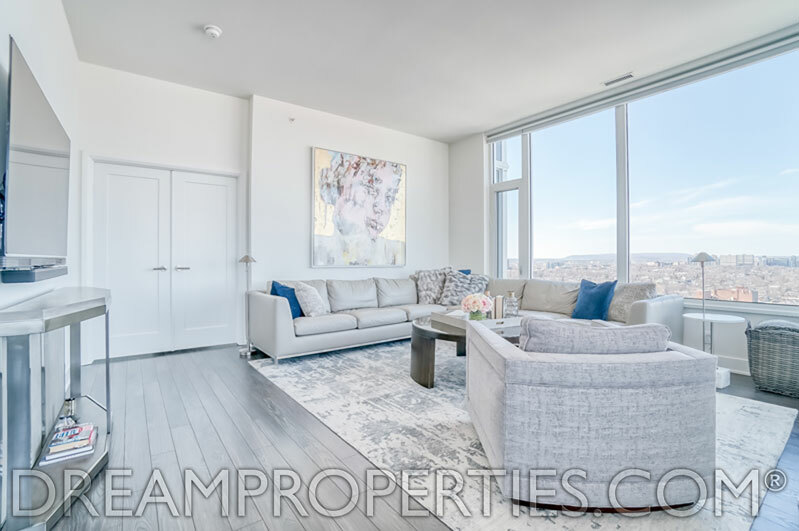 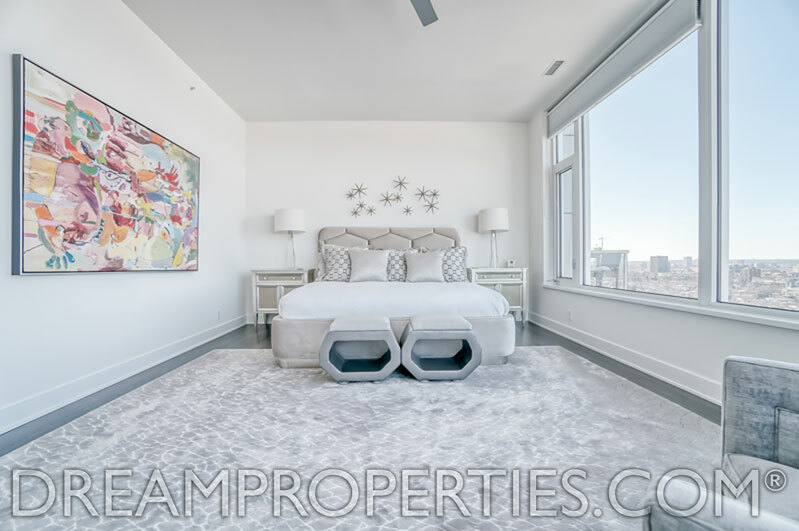 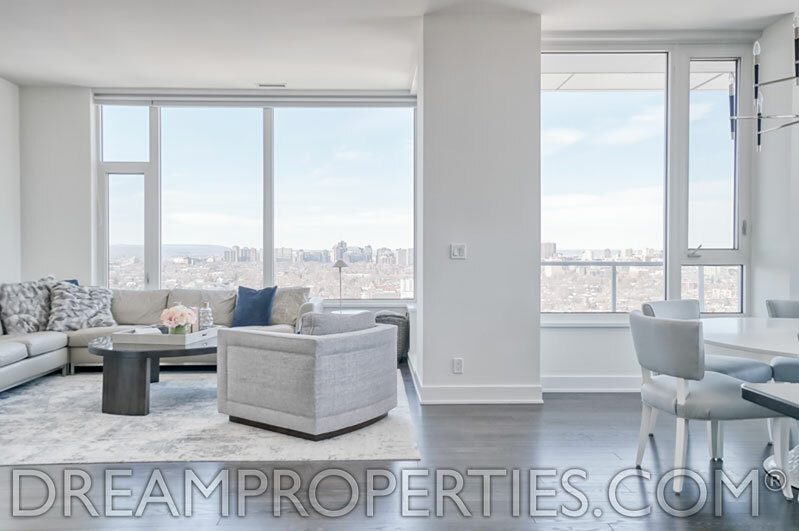 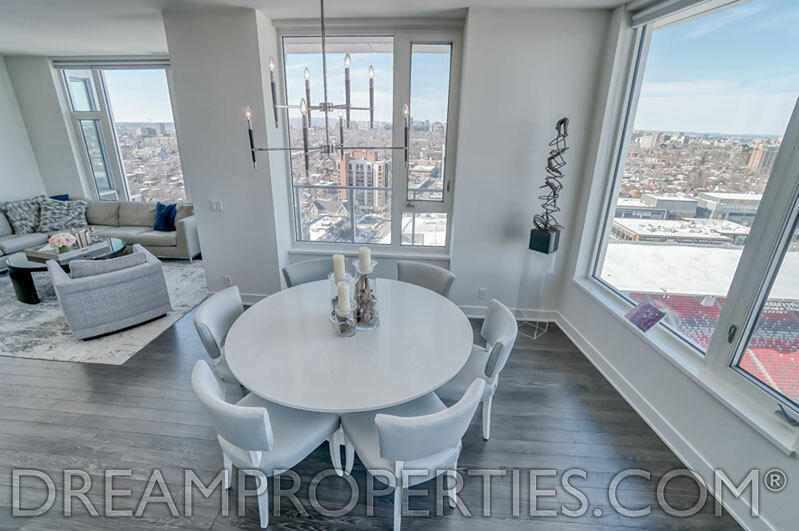 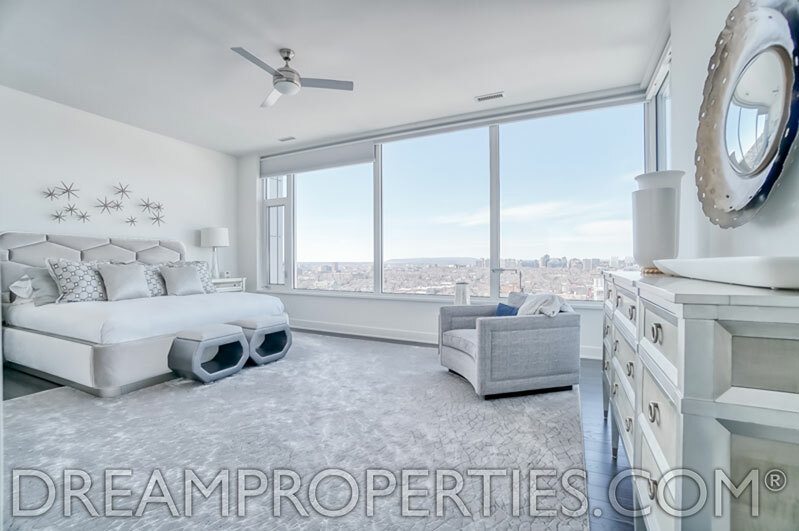 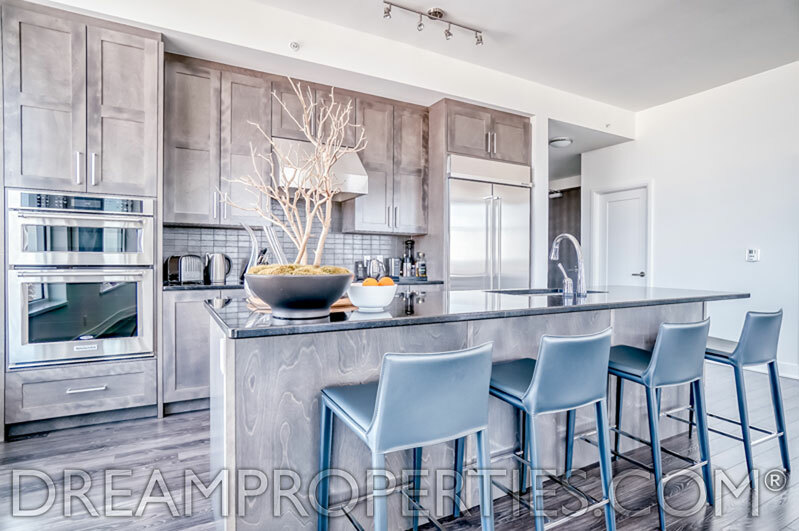 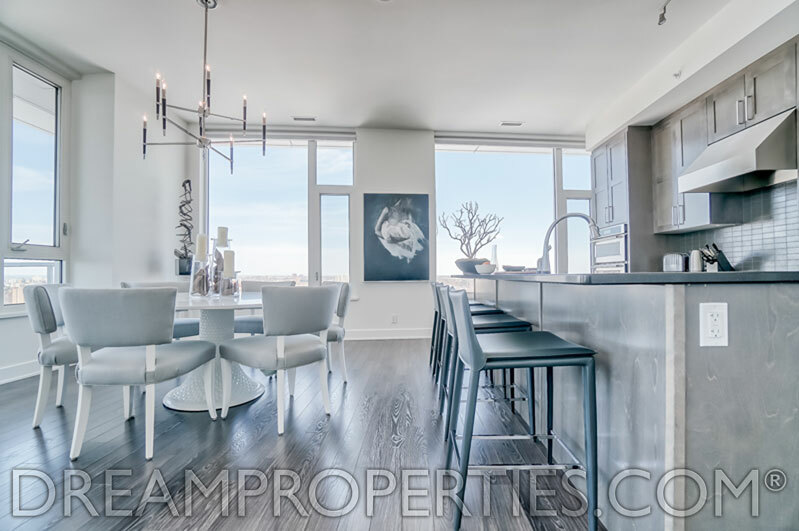 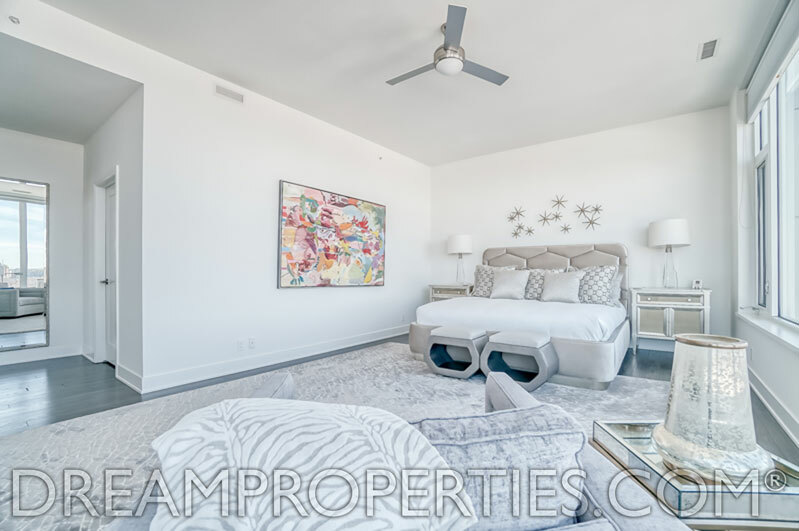 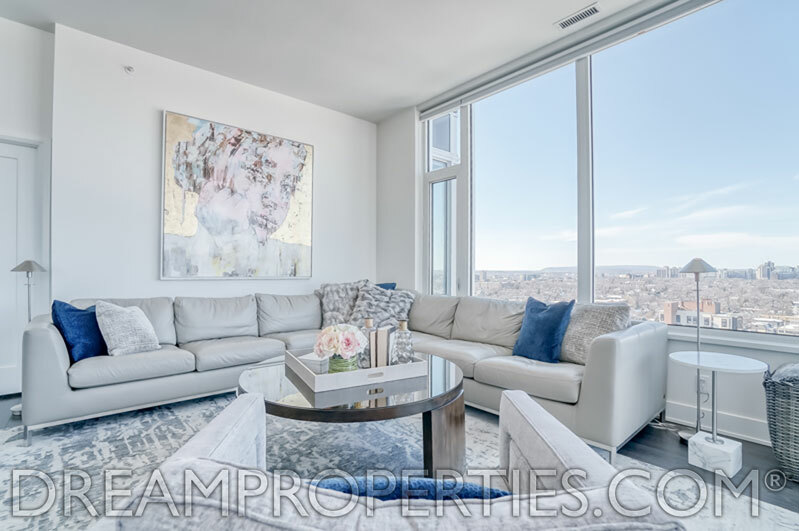 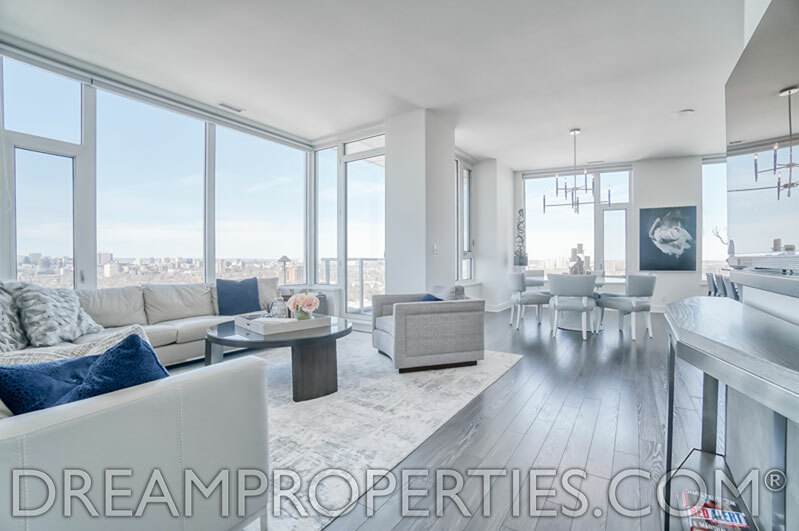 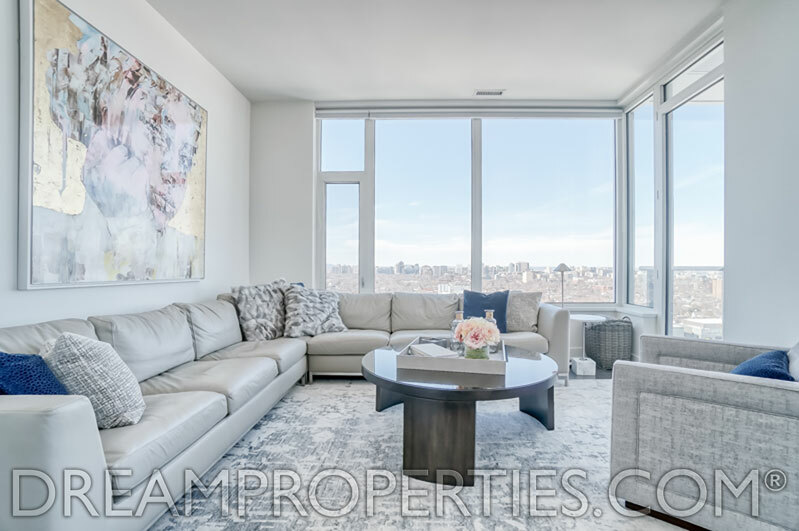 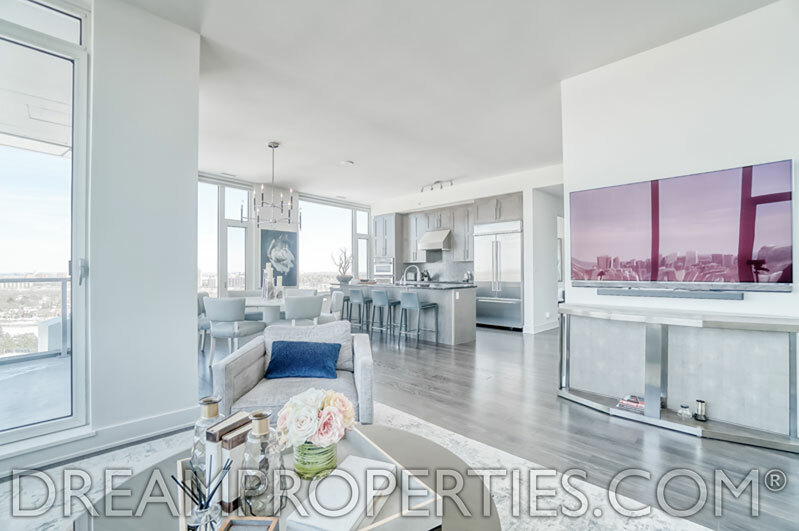 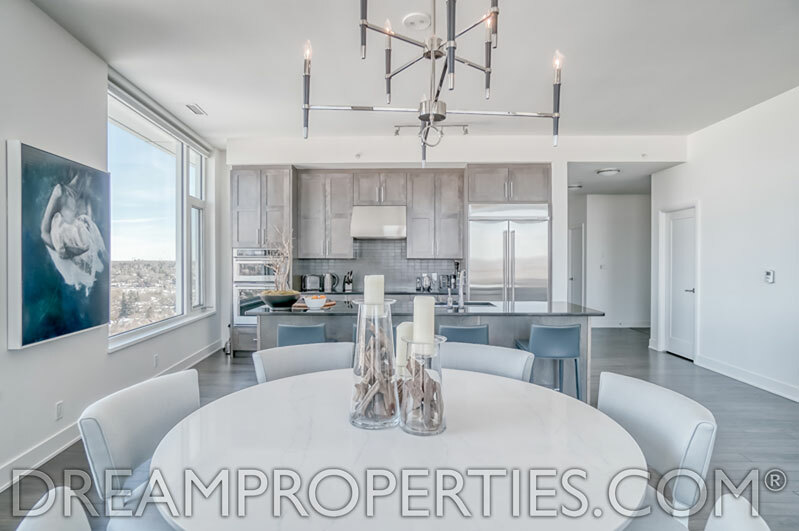 This gorgeous 2,067-square-foot Penthouse has fabulous views, 10-foot ceilings (found only on the 20th floor) and hardwood floors throughout. 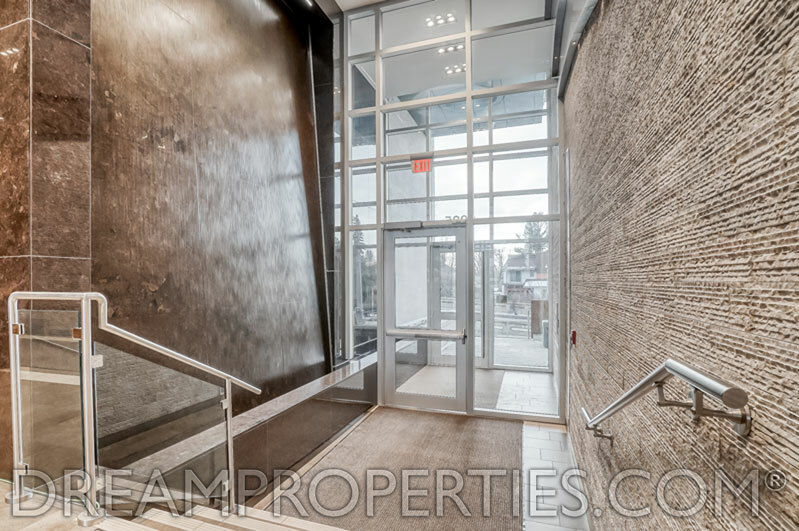 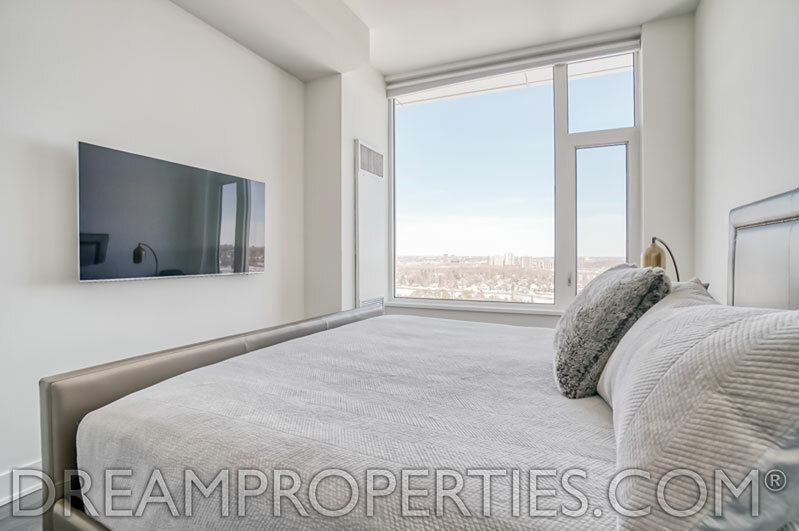 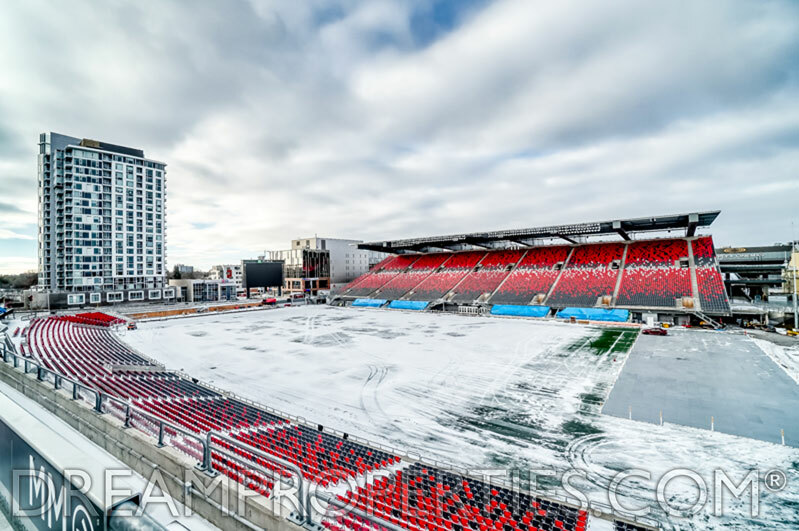 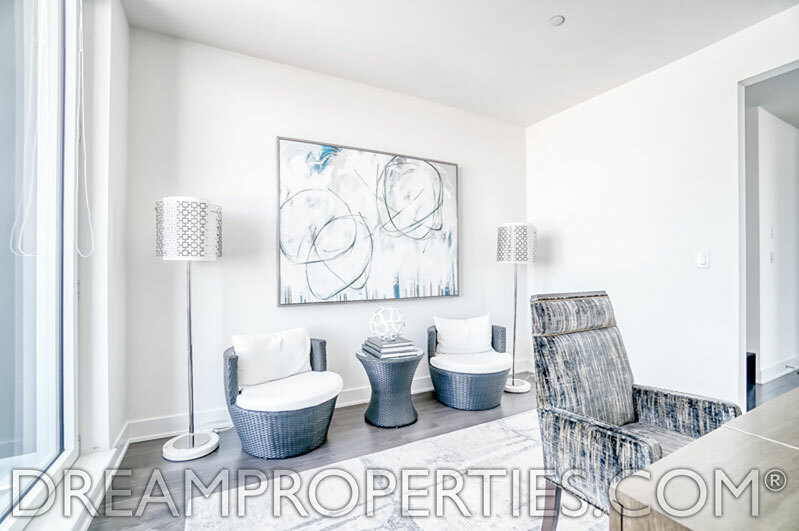 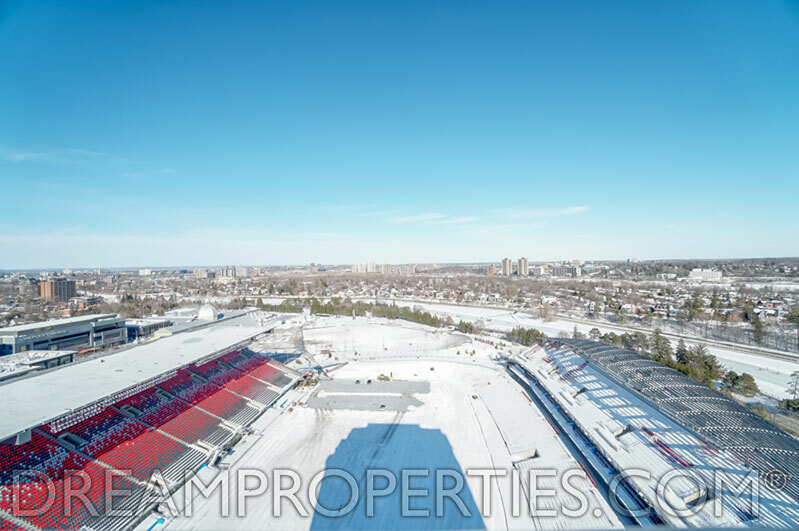 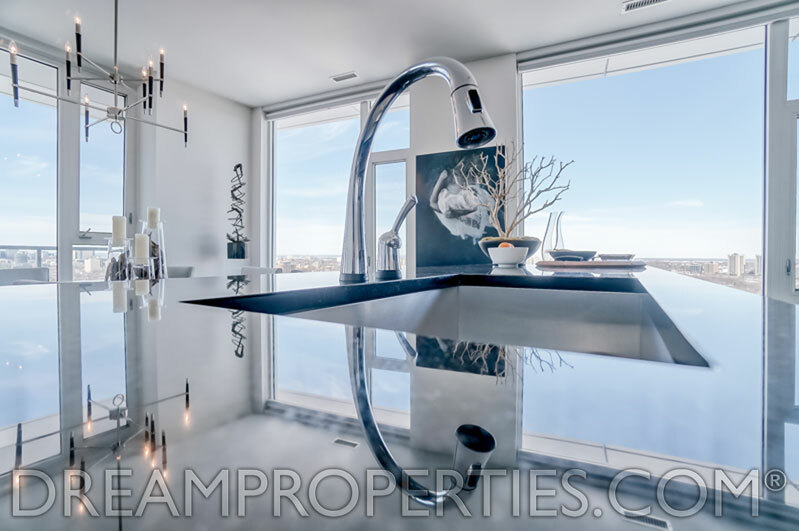 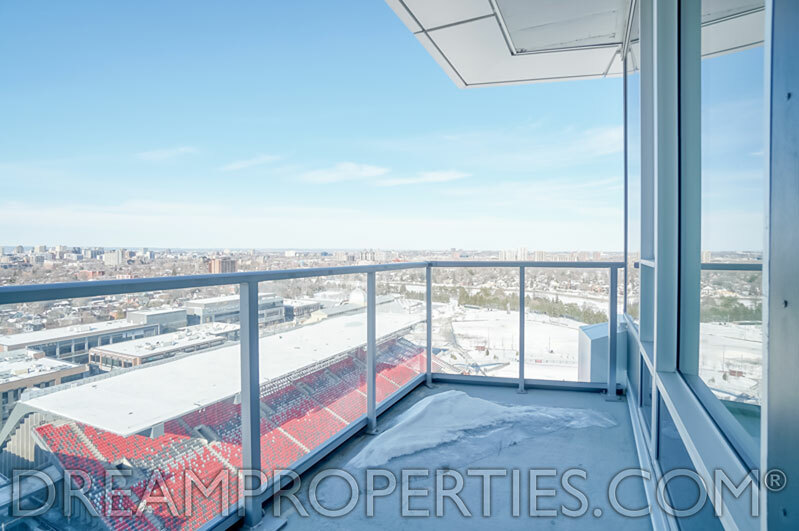 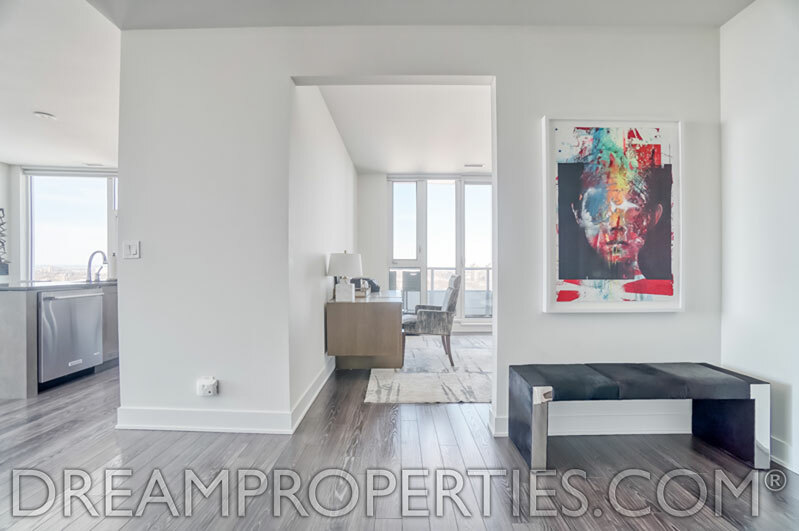 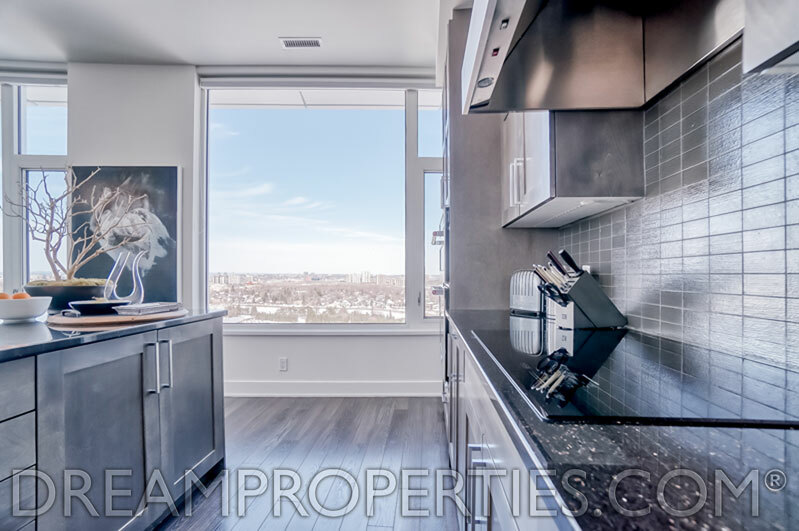 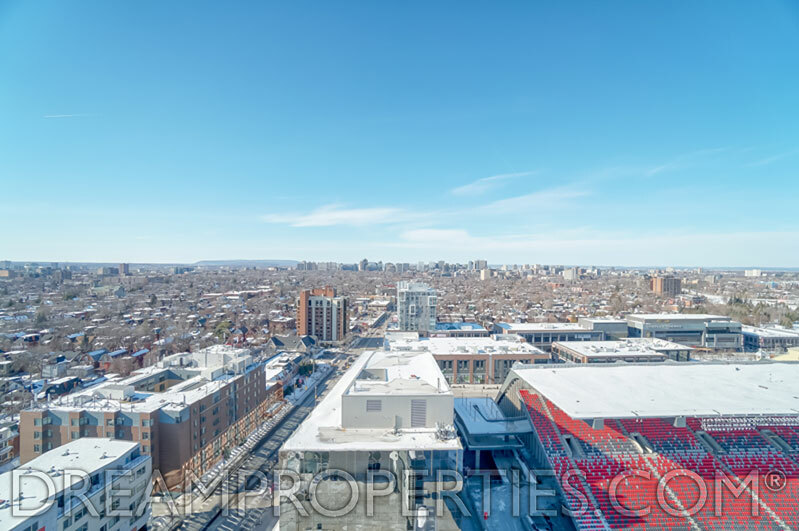 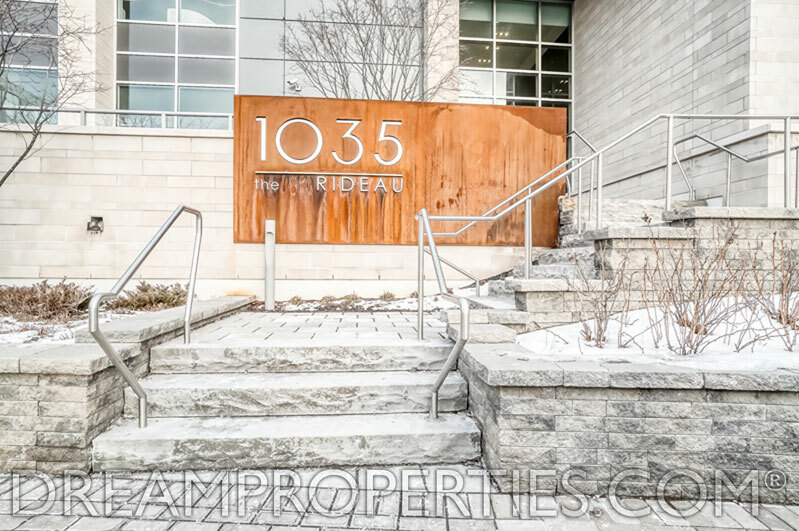 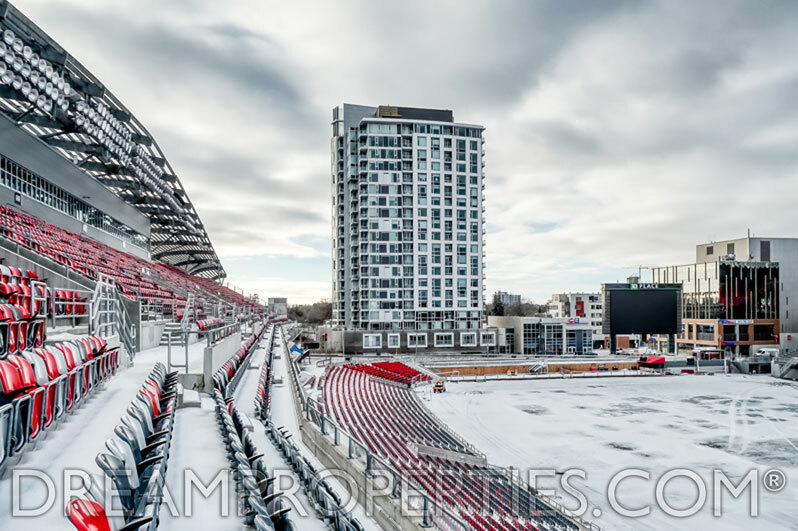 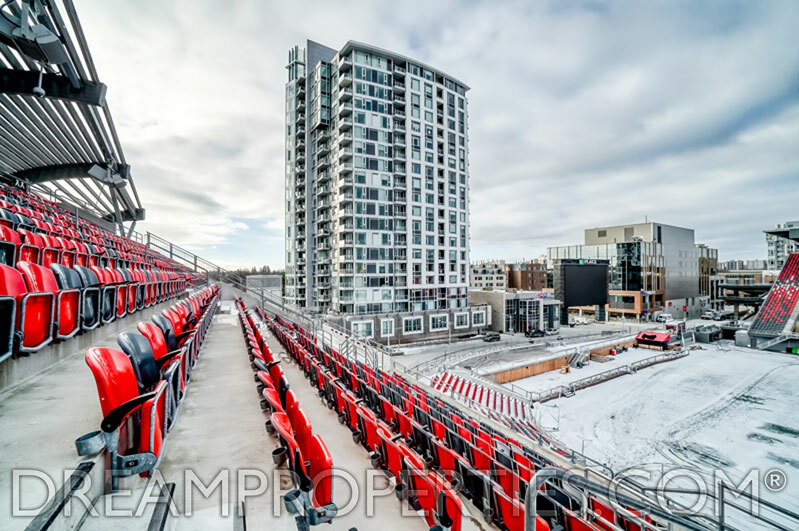 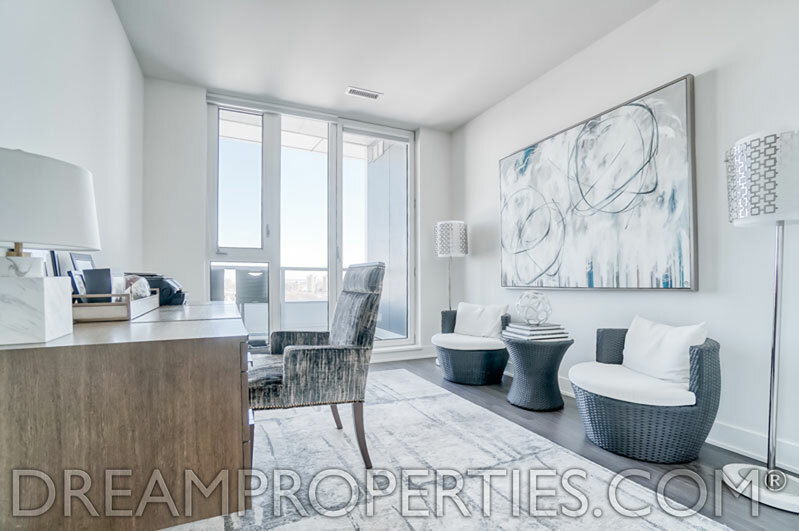 Situated on the 20th floor, this is a true Penthouse and offers breathtaking vies of our city skyline, the Rideau Canal and the Stadium. 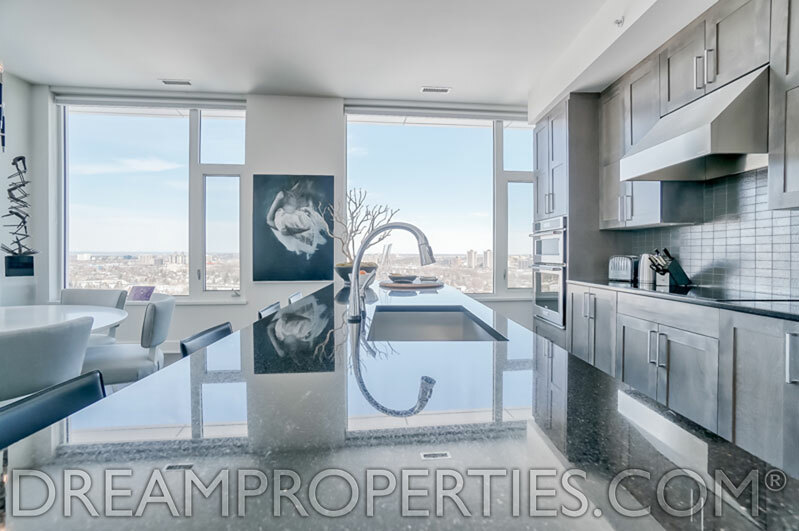 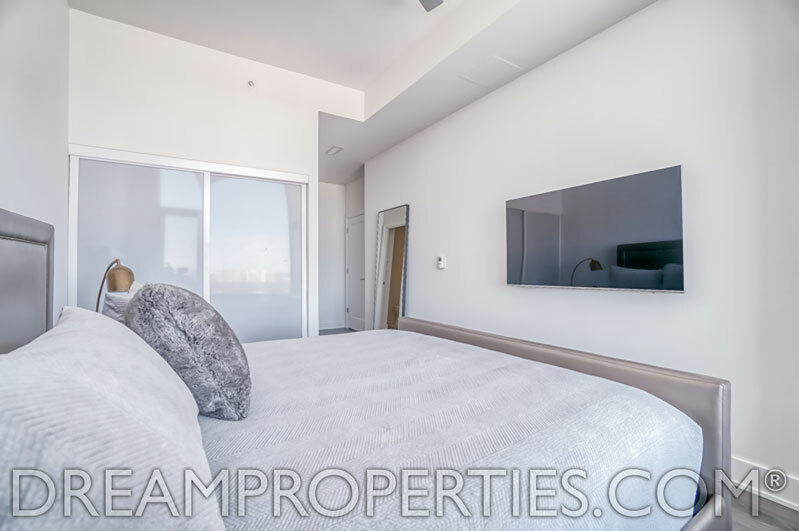 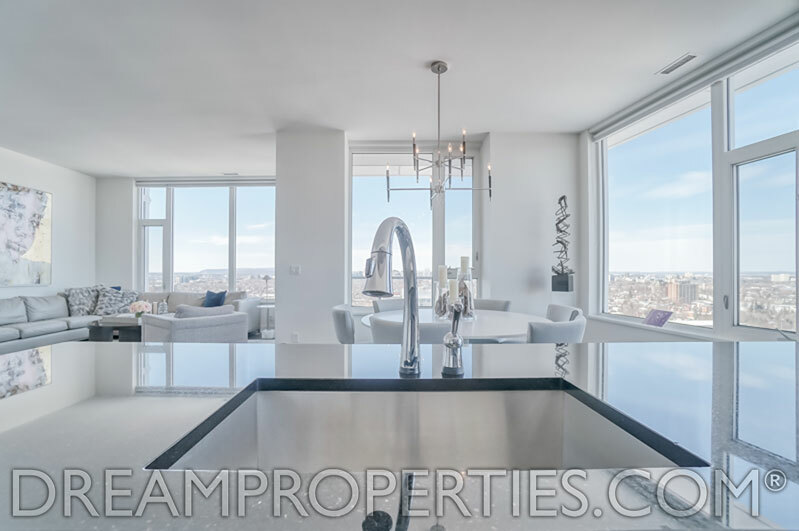 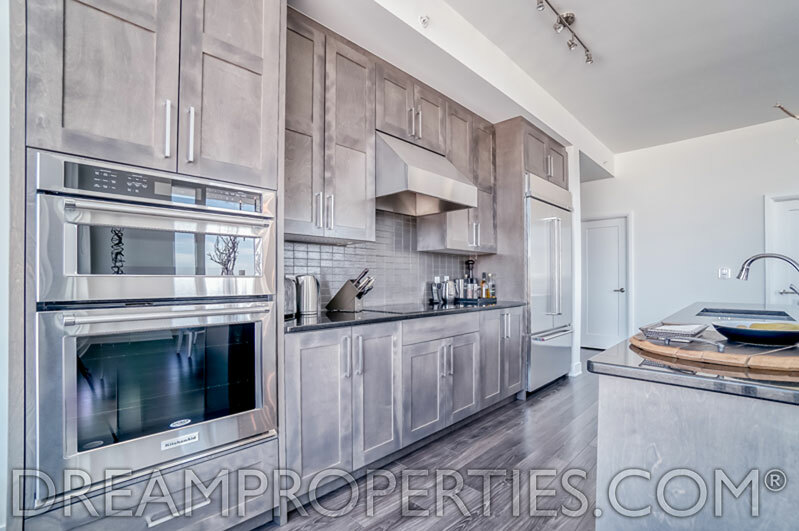 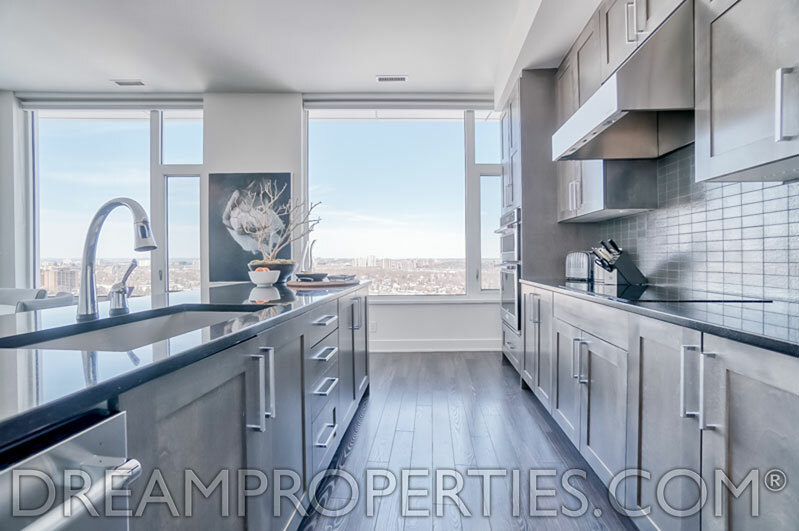 This Penthouse has wonderful, spacious rooms and a spectacular granite kitchen with stainless steel appliances. 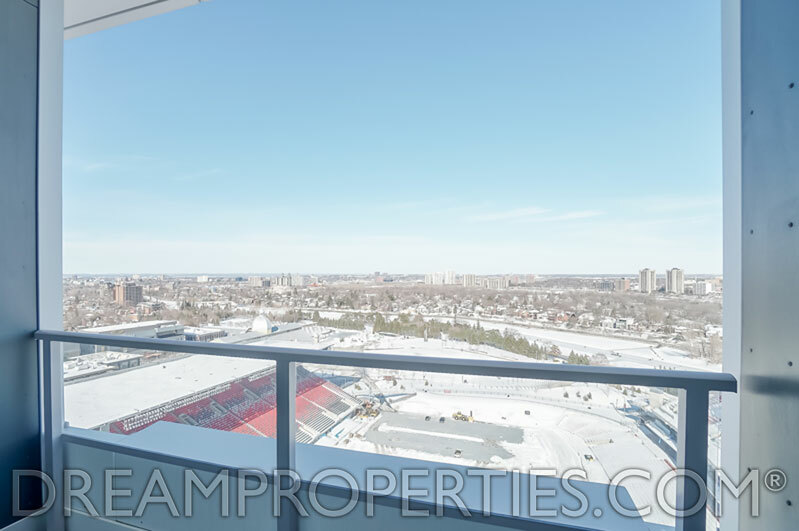 The layout is open concept and fantastic with views optimized throughout. 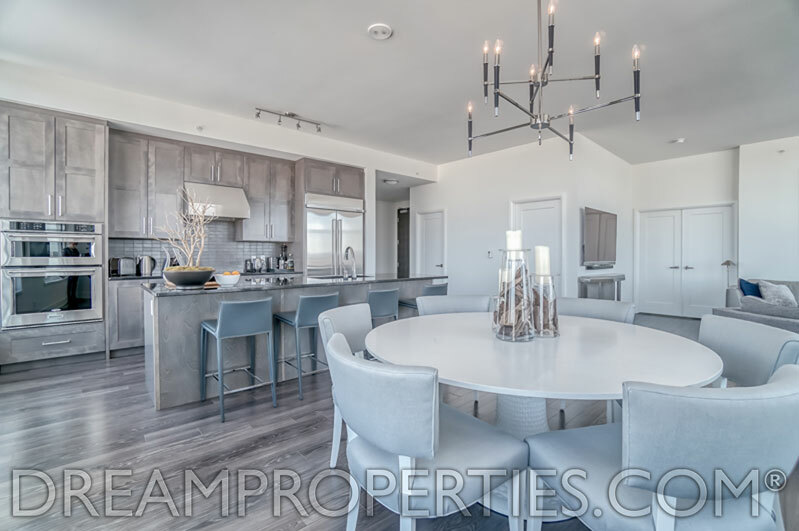 The kitchen/dining area and living room form one open concept living space that functions as a huge great room. 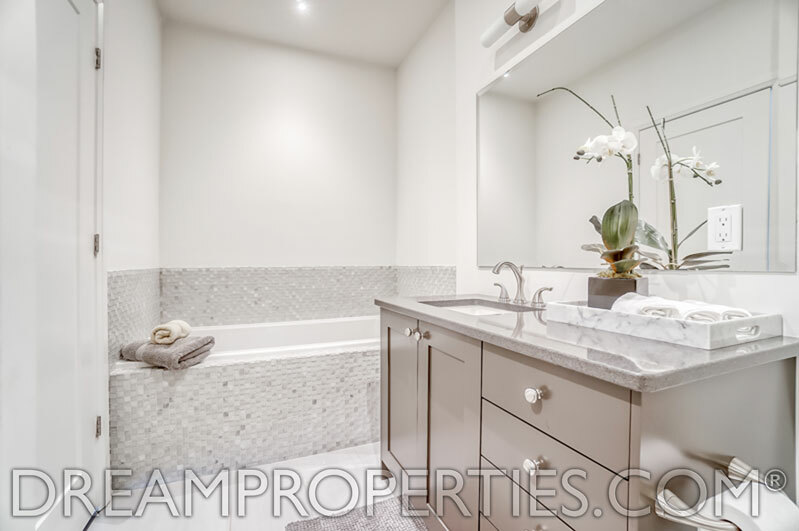 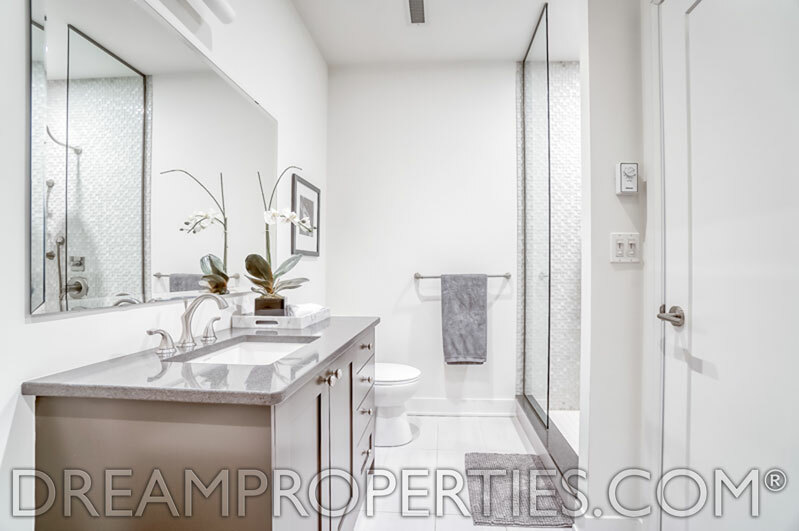 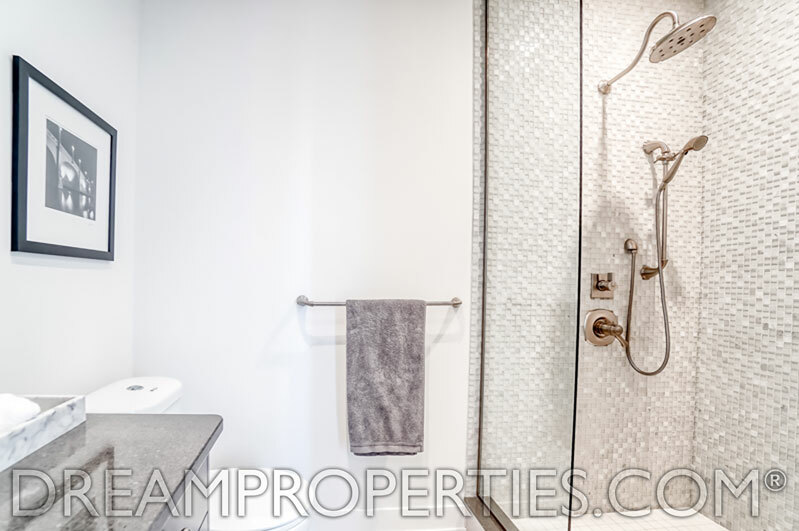 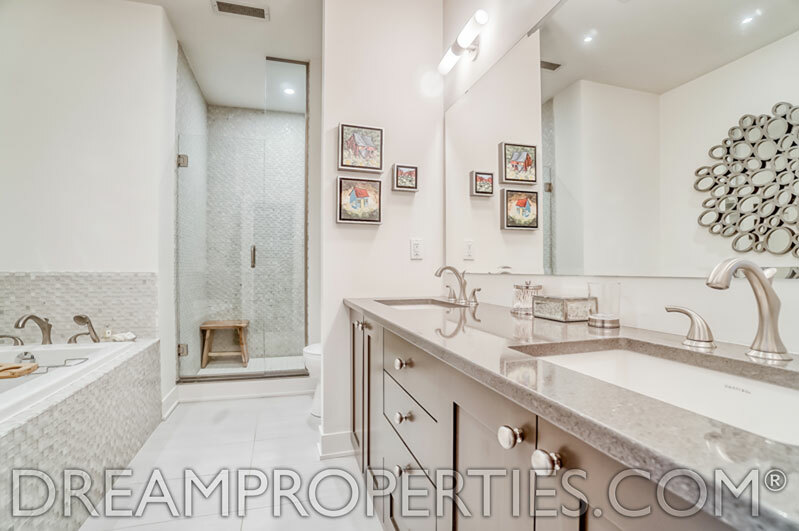 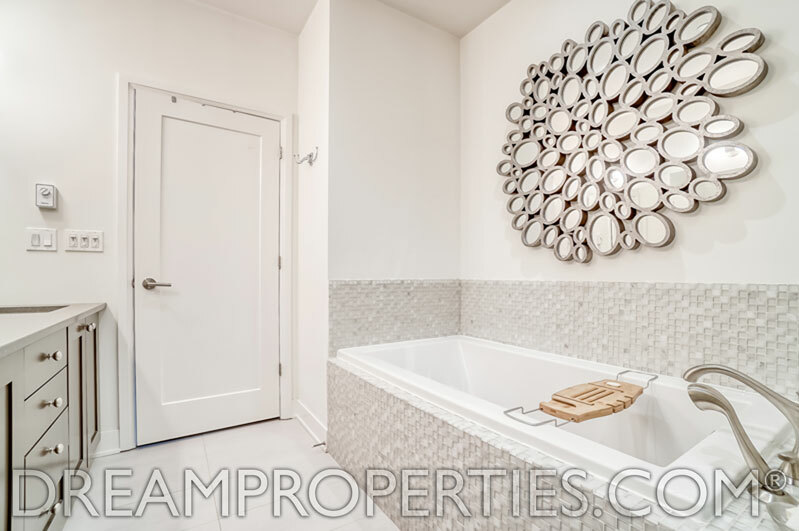 The large master suite has terrific closet space and a beautiful ensuite bathroom. 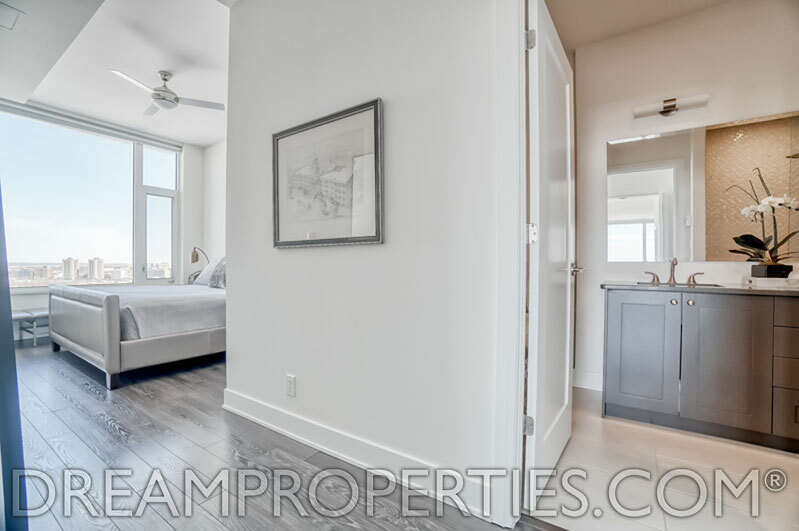 The second bedroom is on the opposite side of the condo and also has an ensuite bathroom. 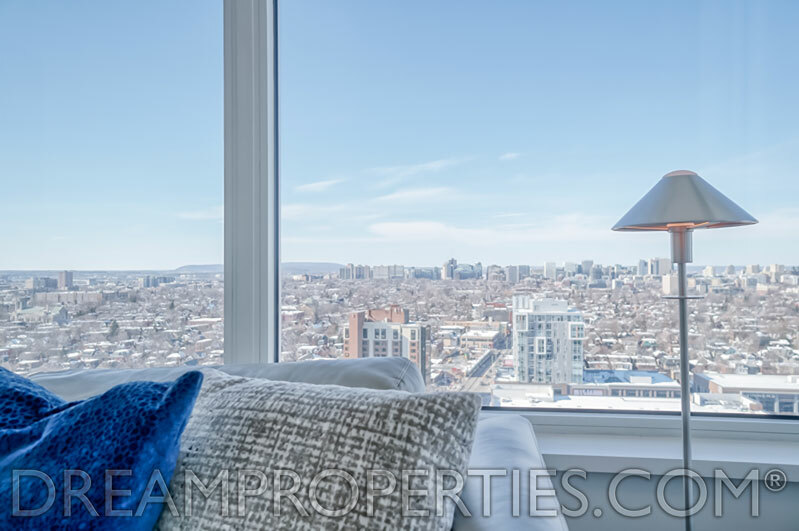 There is a wonderful study that is filled with light. 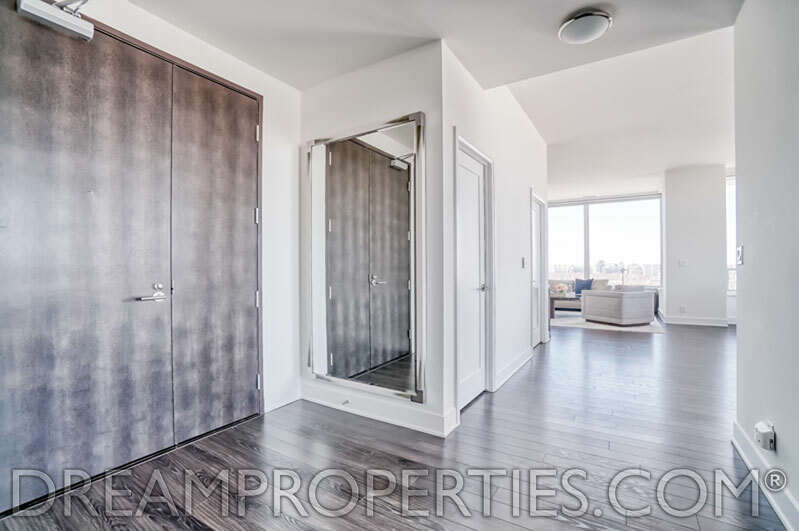 This Penthouse comes with two superior parking spots and two generous-sized lockers. 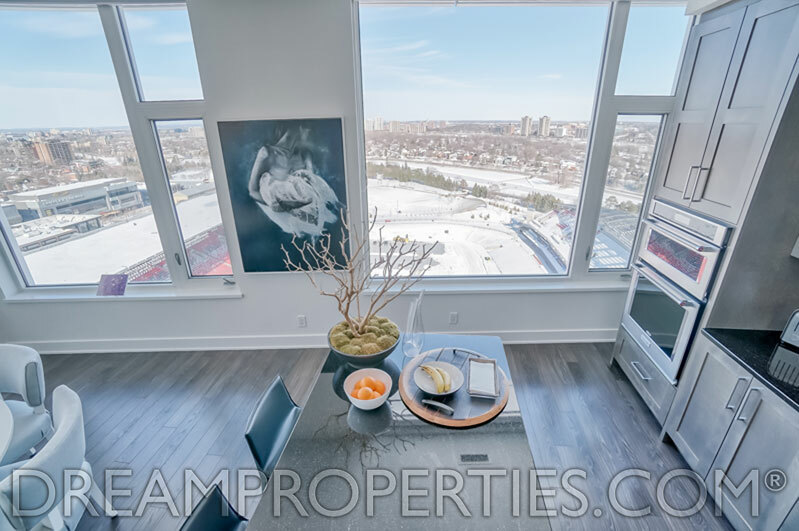 Enjoy living in the Rideau at Landsdowne and walk to Whole Foods and all the wonderful restaurants and shops in Landsdowne and the Glebe. 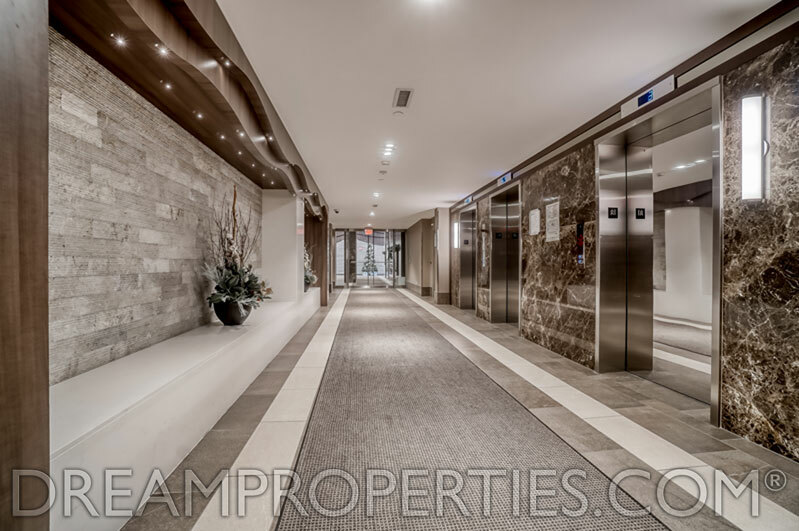 Amenities include: concierge service, a fitness centre, board room, party room, outdoor barbecue area, games lounge and a guest suite. 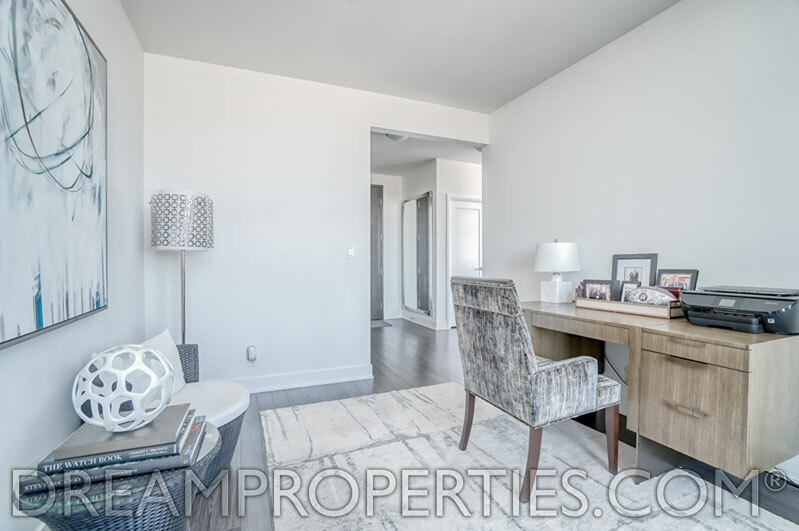 Living Room: 16'2" x 14'5"
Kitchen / Dining Room: 20'8" x 18'3"
Master Bedroom: 22'1" x 20'2"
Ensuite Bathroom: 12'9" x 8'5"
Walk-In Closet: 14'9" x 8'2"
Ensuite Bathroom: 10'10" x 5'9"
Laundry Room: 12'11" x 6'0"